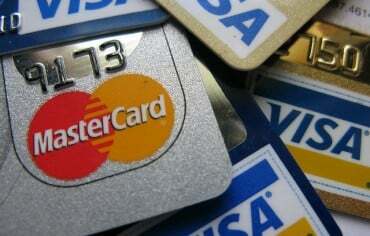 It used to be that if you wanted to earn rewards with your credit card, you had to pay an annual fee. This unlocked a variety of benefits including the ability to reap the rewards — either cash back or travel points — on every dollar spent. The downside to having to pay an annual fee was is that if you don’t spend enough to offset the fee, a rewards credit card doesn’t make financial sense. Many Canadians can’t justify spending up to $100 per year for the privilege of earning rewards. 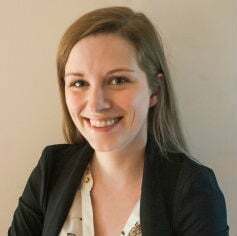 Whether you’re a careful budgeter, a newcomer to Canada, or on a reduced income, there are many reasons why a fee-based rewards credit card doesn’t make financial sense. Fortunately, there are several credit cards in Canada with no annual fee that still provide great value through cash back, travel rewards, low interest rates, balance transfer offers, or no foreign exchange fee. In fact, many of the cards from our best no fee credit cards in Canada for 2018 list also made the cut for 2019. The SimplyCash Card from American Express is an excellent no fee cash back credit card, offering 1.25% cash back on all purchases. For the first three months, new cardholders can earn 2.5% cash back on all purchases (up to $150 cash back). Once the welcome rate ends, there’s no limit to the amount of cash back you can earn at the regular 1.25% rate. The flat cash back rate makes it easy to understand your rewards. As well, there’s an optional balance transfer offer of 1.99% for the first six months. 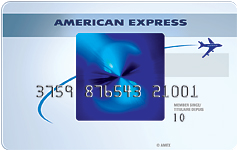 All Amex cardholders receive access to ticket pre-sales and reserved seats for concerts, movie screenings, and culinary events, plus other special offers through American Express Invites. This card also offers extended warranty protection (doubles manufacturer’s warranty) and, even though it’s a cash-back card, includes $100,000 in travel accident insurance. 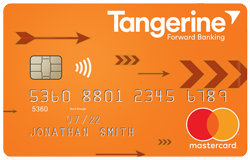 Another strong no fee cash back option is the Tangerine Money-Back Credit Card, which gives you 2% cash back in two spending categories of your choice (from a total of 10 options), and 0.5% cash back on all other purchases. If you choose to deposit your cash back earnings in a Tangerine savings account, you’ll get a third spending category earning 2% cash back. This card makes it easy to earn cash back in the areas where you spend the most. There’s no limit to the amount of cash back you can earn, and rewards are refunded monthly (for most cards, it’s annually) as a credit on your account statement or as a deposit in your Tangerine savings account. You can change your preferred spending categories at any time from the following options: groceries, restaurants, gas, drugstores, entertainment, furniture, motel-hotel, recurring bills, home improvement, and public transportation/parking. While this card is lacking in terms of insurance coverage, free supplementary cards are available for authorized users on the account, and new cardholders can receive a promotional balance transfer rate of 1.95% for the first six months. The MBNA Rewards Platinum Plus® MasterCard® gives you 2 MBNA Rewards points for every dollar spent on eligible gas, groceries and restaurant purchases, with a $5,000 annual cap on each category. All other purchases earn one point per dollar. The card currently offers two bonuses: first, you can earn 2,500 points after your first eligible purchase within the first 90 days of account opening. Second, you can receive 2,500 bonus points when you switch to e-statements within the first 90 days of account opening (conditions apply on both bonus offers). The 5,000-point spending bonus adds even more value on top of the fact that the card has no annual fee. MBNA Rewards points are flexible and can be redeemed for travel, brand-name merchandise, gift cards from participating retailers, cash back, and charitable donations. The card includes a suite of travel insurance, including travel accident, trip interruption, baggage loss, baggage delay, and car rental collision/loss damage waiver. You’ll typically have to pay an annual fee for one of the best travel credit cards in Canada, but the Blue Sky Credit Card offers a respectable 1.25 Blue Sky points for every dollar spent on the card (the equivalent of a 1.25% return). If you make $500 in purchases on the card within your first three months, you’ll earn 10,000 bonus points (value: $100). The threshold to start redeeming is 10,000 points, and they can be redeemed in increments of 5,000. Firstly, the card’s welcome bonus is one of the strongest for a no fee credit card in Canada. Plus, even with no annual fee, the card still offers a number of perks including no blackout dates, seat restrictions or advance purchase requirements. It also has no minimum annual income requirement. Free supplementary card, plus $100,000 in travel accident insurance. 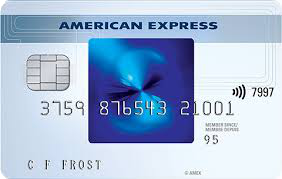 The American Express Essential Credit Card has the lowest fixed interest rate currently on the market at 8.99% on purchases, cash advances and balance transfers. Plus, if you’re looking to consolidate and pay off credit card debt at a lower rate, the American Express Essential Credit Card offers a 1.99% interest rate on balance transfers for the first six months. While many cards jack up the interest rate on balance transfers after the promotional period is over to as high as 24%, the Amex Essential only goes up to 8.99% after the six months is up. This is an accessible low interest card with a low minimum income requirement of $15,000. It packs a double punch of no annual fee and the lowest fixed interest rate currently on the market – cementing its place among the best low interest credit cards in Canada. 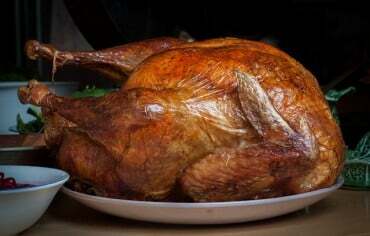 Access to American Express Invites and travel accident insurance. The True Line MasterCard is a new addition to our list for 2019, and offers a promotional rate of 0% on balance transfers for the first ten months — that means you won’t pay a cent of interest for six months (note that a 3% or minimum $7.50 fee will be applied to the amount transferred). 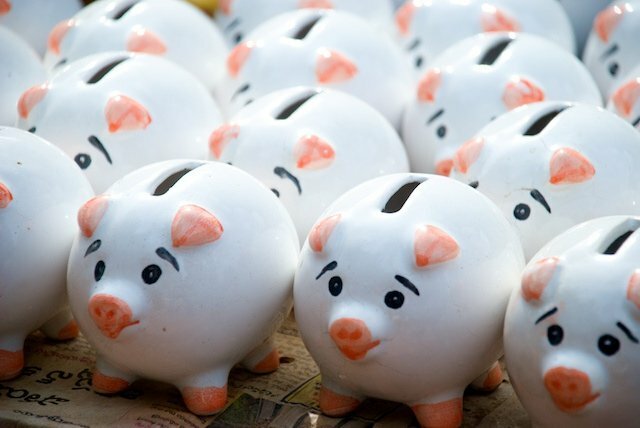 After the promotional period ends, the interest rate on balance transfers goes up to 12.99%. The interest rate for purchases is also 12.99%. This card has the double advantage of offering a lower interest rate on purchases compared to the typical rewards credit card, plus the 0% balance transfer offer is unbeatable. Fraud protection and 24/7 customer service. 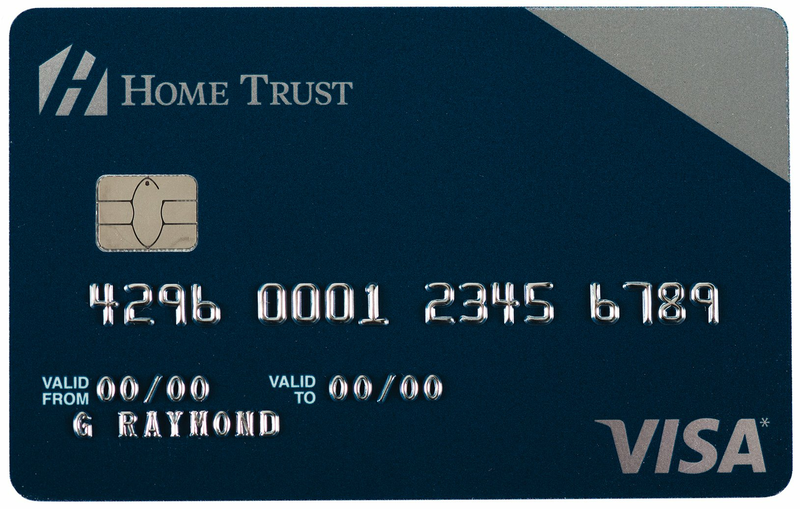 The Home Trust Preferred Visa offers 1% cash back on all purchases, but arguably its best feature is the fact it charges no foreign transaction fees (if you make a purchase in a foreign currency and the it’s converted to USD or CAD, most cards tack on a fee of 2.5%). Note that this card isn’t available to residents of Quebec and has a limit of 10 authorized transactions per day. It’s a good supplementary card to have if you frequently make purchases in foreign currencies. And with no annual fee, it won’t cost you even if you only use it occasionally for online shopping or while travelling. Also, there’s no limit on the amount of cash back you can earn on purchases. This card includes free roadside membership (valued up to $100), car rental collision insurance and purchase security insurance are included. The PC Financial World Elite Mastercard is one of three PC Financial credit cards where you can earn PC Optimum points on every purchase. With this card, you’ll get 45 PC Optimum points for every dollar spent at Shoppers Drug Mart and Pharmaprix, 30 points per dollar at participating groceries (including Loblaws-owned stores), and 30points for every litre of gasoline purchased at Esso. On all other purchases, this card offers 10 points for every dollar. Every 1,000 points = $1, and a minimum of 10,000 points is needed to redeem $10 off your purchase. The only drawback of this card is it has a relatively high income requirement for a no fee card ($80,000 individual and $150,000 household). If you do a lot of shopping at Shoppers Drug Mart, Pharmaprix, Loblaws-owned groceries and/or Esso, the points can add up quickly. PC Optimum points can be redeemed at a number of Loblaw Cos. Ltd.-owned stores including Loblaws, Real Canadian Superstore, No Frills, Zehrs, Joe Fresh and online at BeautyBoutique.ca. When you apply for the PC Financial Mastercard, you could earn up to 115 PC Optimum points for every $1 spent at Shoppers Drug Mart for the rest of the year (conditions apply). New cardholders can also take advantage of a 0.97% interest rate on balance transfers for the first six months.